Westside Christian College continues its proud tradition of Christian education with its 2016 Year 3 Bible Presentation. 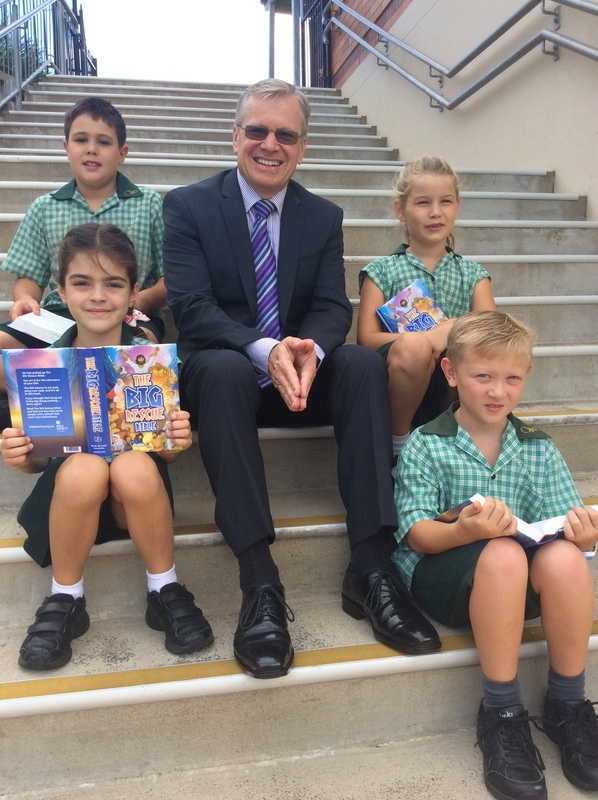 Year 3 students were presented with their Bibles during our weekly Mini Meeting by College Principal Mr Barry Leverton. He encouraged students to read their Bibles and to rely humbly on God to develop their relationship with Him.